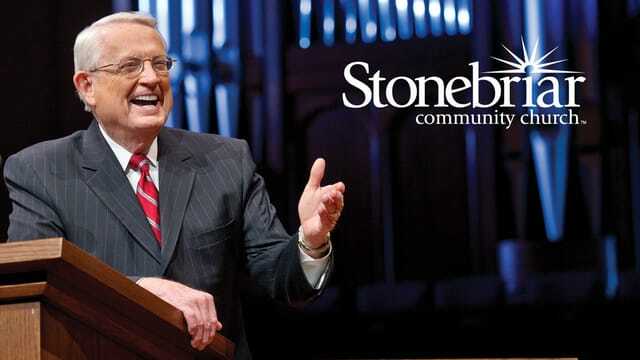 Join us at 9 or 10:45 for Sunday morning services.Pastor Chuck Swindoll continues a series of expository messages from the book of James you will not want to miss. Adult fellowships and children, preteen, student and special needs ministries will also be available. Out of town? Join the live video stream of the 10:45 a.m. service at Facebook or our website stonebriar.org.